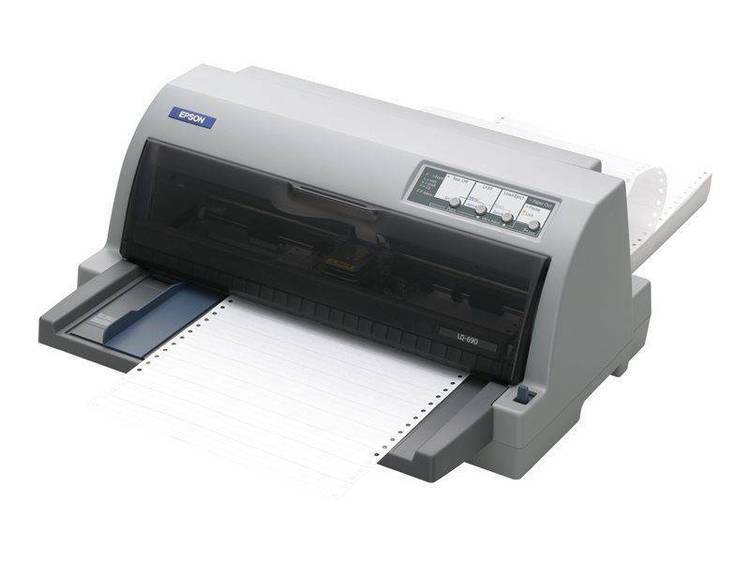 Latest Windows 3.1 drivers for Epson ESC/P2 printers. Version 1.4.
decompile or disassemble the Software. Agreement is governed by the laws of the State of Washington.